For too many people, life comes to a stop after dark. For too many people, climate change, exacerbated by burning fossil fuels, threatens their way of life. These two contrasting positions neatly demonstrate the challenge in trying to balance society’s needs. Around the world more than a billion people still do not have access to reliable power, severely impacting their economic and social development. The link between power provision and poverty alleviation is clear: in today’s China, almost 100 per cent of the country’s population is connected to the grid following significant investment. Meanwhile, the World Bank estimates 800 million people have been lifted out of poverty over the last forty years. At the same time, we are witnessing a period of terrible environmental degradation across the world, in part, because so much energy comes from fossil fuels, especially coal, compounding a problem triggered by the industrial revolution over 150 years ago. The results we know only too well: pollution that poisons both the environment and the people that live in it, higher temperatures that contribute to extreme weather conditions and destroy habitats, and rising sea levels. It has proved difficult to tackle energy poverty at the same time as meeting climate objectives. Often, there has been a difficult trade-off to reconcile. To pull millions out of poverty, we need reliable and affordable electricity and, up until now, that has meant burning coal – almost nine billion tonnes of it every year. This cannot continue: as former UN Secretary-General Ban Ki-Moon said about climate action, there is no plan B because there is no planet B. 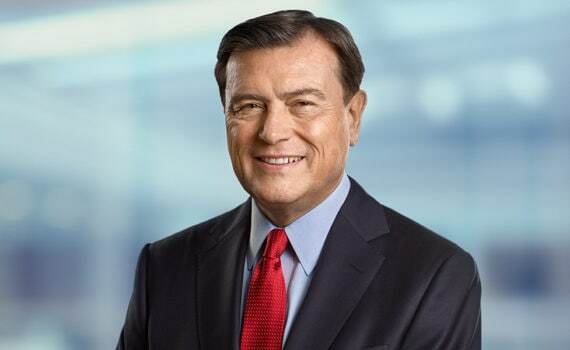 "It's the right thing to do"
As a leading international bank, and committed to the Paris Agreement, Standard Chartered bears a tremendous responsibility to support and nurture sustainable growth and development. For well over a century, we have provided banking services in some of the world’s most dynamic regions. Today, two-thirds of the world’s population live in our fast-growing markets, many of them developing countries, many of them in need of reliable energy to power their growth. We have done much to help such countries finance their way out of fuel poverty. Going forward, we will continue to do so, but in a way that better protects the environment. Having previously committed not to finance any new stand-alone thermal coal mines, we are now going further by stopping our financing of new coal-fired power plants anywhere in the world, save where there is an existing commitment. "We have arrived at our decision following an extensive consultation process with all our stakeholders, including clients, employees, shareholders, NGOs and governments"
Our new approach to coal-fired power plants adds to the extensive list of activities we have already said we will not support, including arctic and tar-sands exploration and production, as well as the conversion or degradation of high-value forests and peatlands. We have arrived at our decision on coal following an extensive consultation process with all of our stakeholders, including clients, employees, shareholders, NGOs and governments. Through this process, we have listened to and reflected on all sides of the debate. Our decision reflects the dynamism and growing affordability of alternative energy sources. Just as mobile phones have allowed many of our markets to leapfrog old technologies and business models, so too can clean energy allow businesses and communities to avoid reliance on coal. Wind turbines are being developed that are ever larger and more efficient. In the world’s second largest energy market, the US, the cost of wind energy has declined by two-thirds since 2009 and it is estimated could fall another 50 per cent by 2030. Meanwhile the cost of solar electricity has slumped to US$0.10 per kilowatt hour. There is no reason why the benefits of cheap, abundant, clean energy should be confined to richer industrialised nations and not shared with emerging markets; indeed, we are already working with communities in our markets to develop off-grid sources of renewable energy. Overall, we have demonstrated our support of the Paris Agreement through our commitment to fund and facilitate US$4 billion in clean energy projects by 2020. We are already halfway to meeting that commitment. 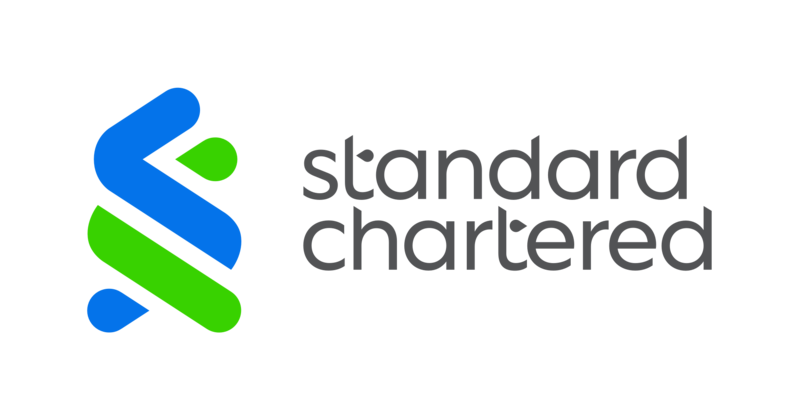 More widely, we, at Standard Chartered, believe that the financial sector has an important role to play helping our clients to find more sustainable sources of power and bring about the low-carbon future. That is why we are also committing to work with our clients in the utility sector to help them to reduce their dependence on coal, switching to low carbon and clean energy. With their rising incomes and increasing consumption, we also believe it is the fast-growing markets in which we operate that can have the biggest impact in the fight against climate change. If we are to live up to our brand promise, Here for good, it is vital that we act today to make this happen and ensure we can have a positive impact for the generations to come.